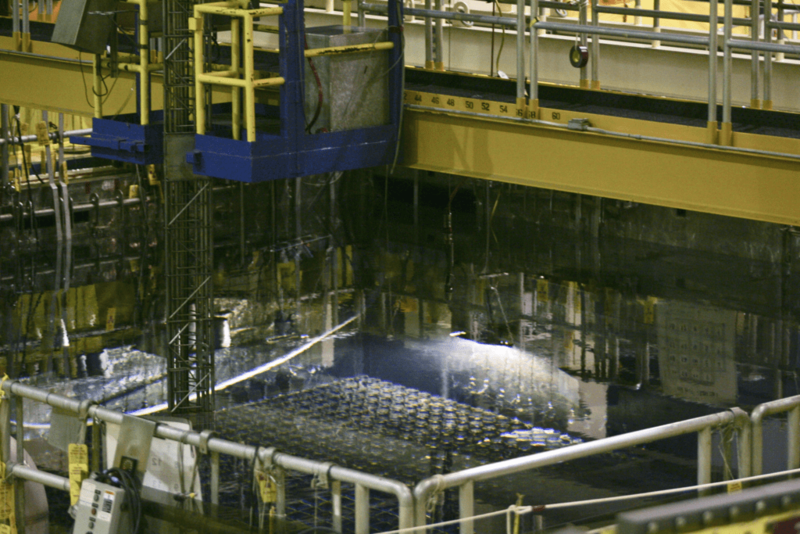 The Nuclear Regulatory Commission (NRC) is holding a webinar on Jan. 31 for the public on thedraft report that will analyze the effects of storing spent fuel from nuclear power plants, including Oyster Creek Generation Station, for as long as 200 years. “The NRC staff is seeking to engage the public regarding the Agency’s plans to develop a draft environmental impact statement for an update of the NRC’s Waste Confidence decision and rule,” a news release from the NRC said. The public comment period for this report ends February 17, 2012. All participants will be in “listen-only” mode during the presentation. Participants will have a chance to pose questions either orally after the presentation or in writing during the webinar.